DNA Furniture in Maddington is a local WA-based business with over 40 years of combined experience in the cabinet making & woodworking industry. Though we specialise in kitchen cabinetry and kitchen renovations, we are fully capable of handling all of your custom-built furniture requirements for every room, in any sized home. 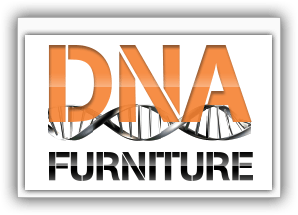 DNA Furniture also have extensive experience with large-scale commercial projects and fit-outs, and we have worked across a broad range of industries. We tailor make cabinets and furniture that are functional, unique and visually appealing. Whatever room you are looking to renovate, we can offer custom cabinets & furniture design services to meet your requirements. Our professional expertise and know-how in building and cabinet making will ensure that your dreams become reality.